Congratulations to Florida’s six federal Healthy Start projects for receiving funding to continue their work to eliminate perinatal health disparities! 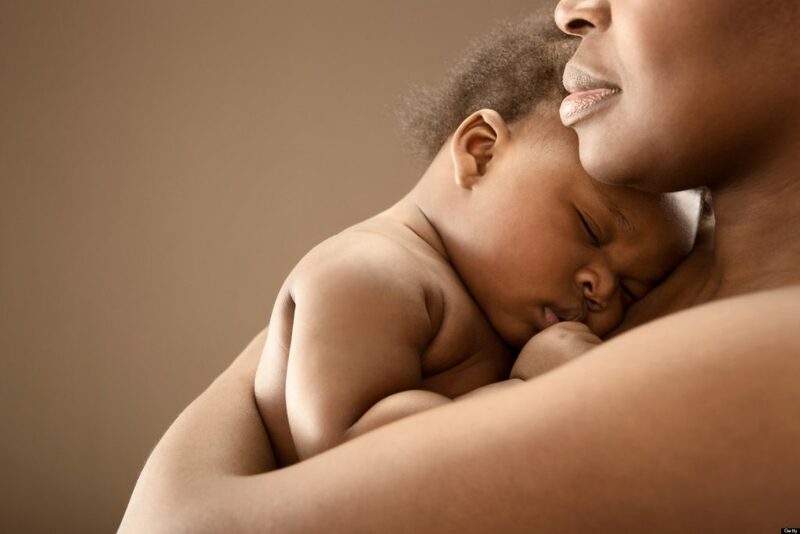 The sites were among the 100 communities nationwide that received five-year grants to implement comprehensive initiatives aimed at improving health outcomes before, during, and after pregnancy, and reducing racial and ethnic disparities in rates of infant death. Florida sites will receive more than $6.3 million annually to support their efforts. The federal Healthy Start program targets communities with infant mortality rates at least 1.5 times the U.S. national average, and with high rates of other negative maternal and infant outcomes. Funding is used to support a wide range of services for women, children, and families, including: healthcare coordination; case management; linkage to social services; screening and counseling for alcohol, tobacco, and other drug use; breastfeeding support; interconception education; child development education; and, parenting support. In addition, funding will strengthen the health workforce to provide such services, build a more effective and efficient service-delivery system, and promote and improve health equity across participating organizations. In Florida, the federal initiatives work closely with state Healthy Start programs and participate in CONNECT, the Coordinated Intake and Referral system implemented through local Healthy Start Coalitions.